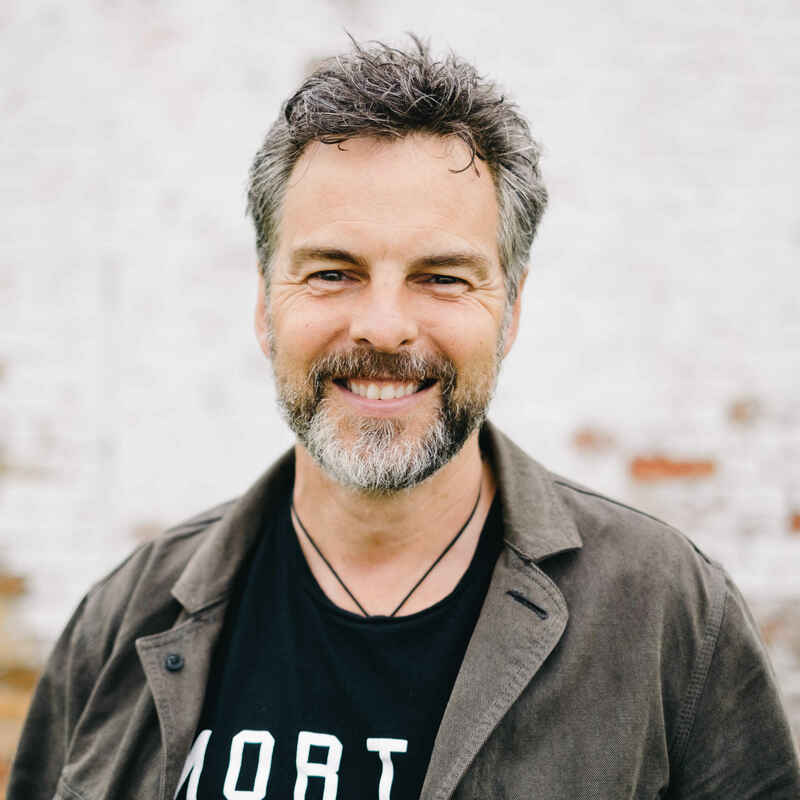 Award-winning author, Pete Greig founded the 24/7 Prayer movement in 1999. His books tell the story of a prayer meeting that has led to an international prayer movement, ministries and justice projects, he also tackles the topic of ‘unanswered prayer’ and times when God appears to be silent. He was part of the senior leadership team at Holy Trinity Brompton and now Pete is the senior pastor of a Church in Guildford, teaches at St Mellitus College and is an ambassador for Tearfund. He is married to Sammy and they have two sons.